Farewell Drifters is a folk-rock quartet that combines a love for 60's pop with a traditional folk sound. 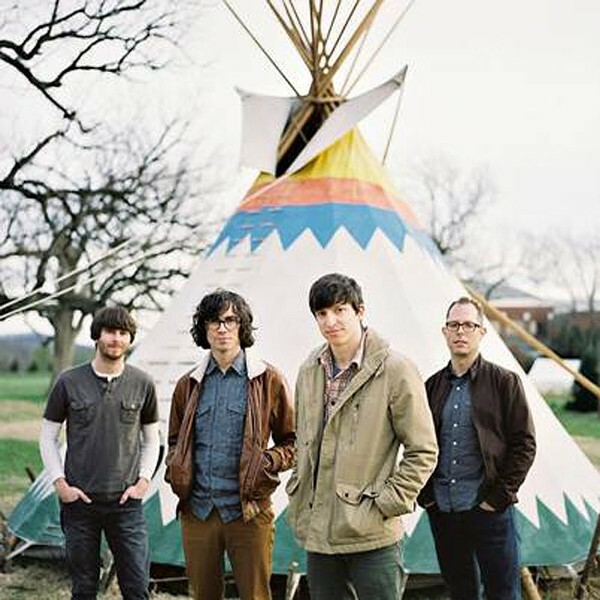 Rather than embracing a "stomp, strum, and sing" sound like popular bands such as Mumford & Sons and The Avett Brothers, the band has chosen to work with a structured, layered pop aesthetic in addition to the folk sound — employing intricate vocal harmonies and catchy melodies that are reminiscent of, and inspired by, beloved songwriter Brian Wilson's work. Farewell Drifters' third album, "Tomorrow Forever," released on January 28, and, features some of the band's most meticulously written songs yet. The Farewell Drifters perform on Tuesday, February 4, 8 p.m. at Abilene Bar & Lounge, 153 Liberty Pole Way. Tickets TBA. abilenebarandlounge.com.